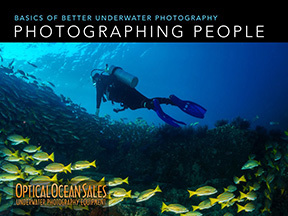 We've posted a new Handbook form our Basics of Underwater Photography series: "Photographing People" to the Resource Center. Full of tips and techniques from staff writer Margo Cavis on working with divers and models, it will help you add a human element to your photography. The handbooks are visual guides full of example photos, and are a fast way to get an understanding of the basic techniques involved. We've also published an accompanying article; How to Photograph People Underwater in our Articles section that gives more in-depth coverage. 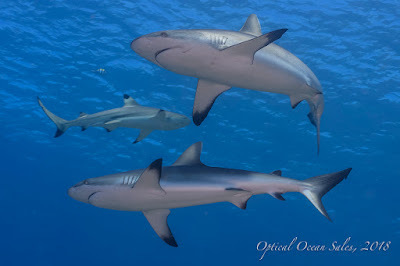 You can download it, and the rest of our FREE Basics of Better Underwater Photography Handbooks from the Optical Ocean Sales' Resource Center.